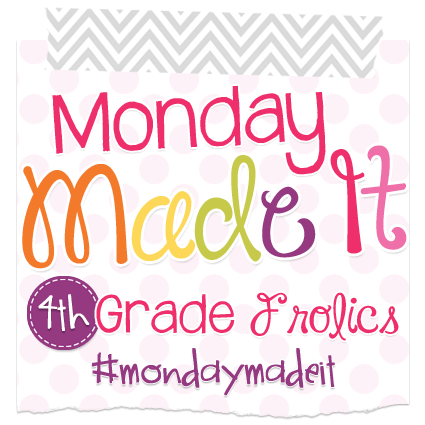 This week I am back again with another Monday Made It edition of "Totally Transformed". Last week's project of transforming the Dollar Spot bags was a huge hit! 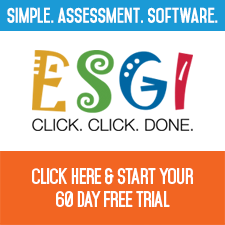 If you missed it, click the picture below to check it out! On the menu this week: transforming Pez dispensers into CVC sliders. I have been a collector of Pez dispensers since I was a child. 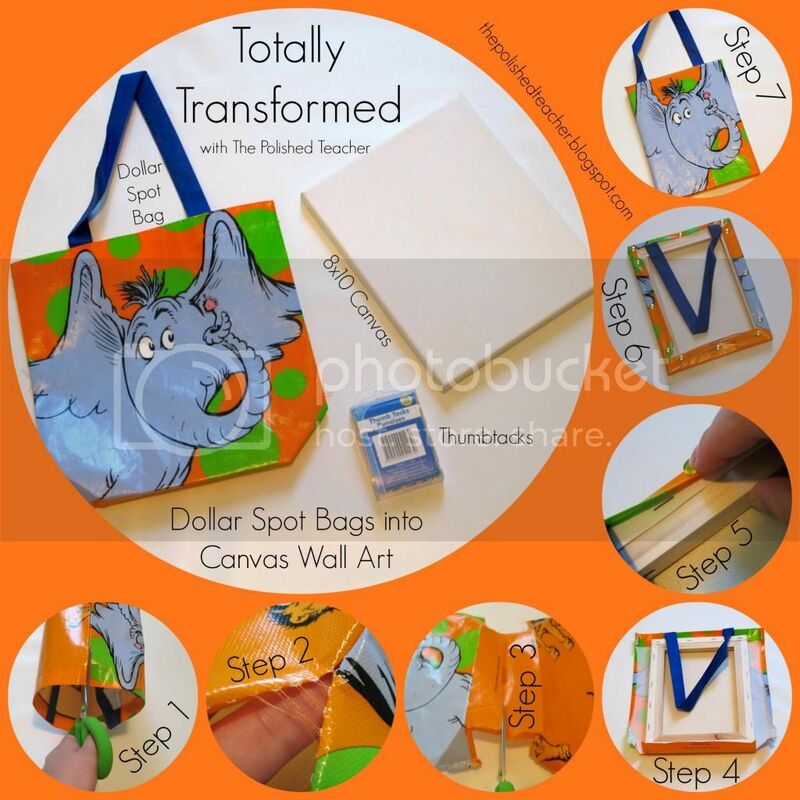 I knew there had to be a fun way to transform these childhood favorites into a teaching tool. Student teaching in kindergarten, a HUGE focus of the year was with CVC words. We used "Stretchy the Snake" a lot in the classroom! However, envelopes and pencil boxes can only hold the attention of a 5 year old for so long. 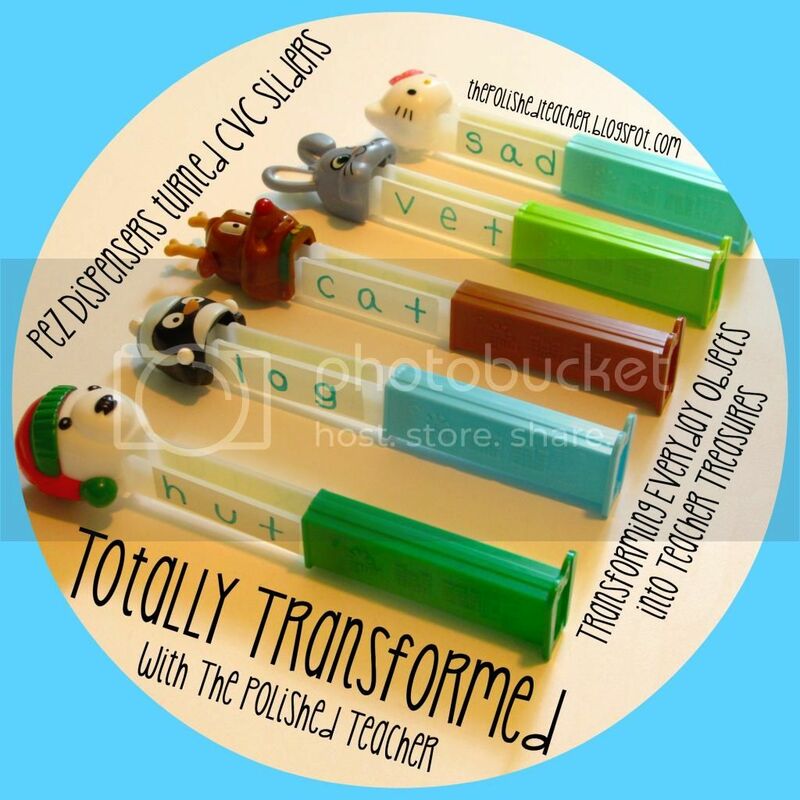 By adding in simple character faces on a Pez dispenser, children will be instantly engaged! For example, if you have a child who loves Star Wars? No problem! Grab a Darth Vader Pez dispenser and you are golden! This project was as simple as adding two pieces of tape and writing three letters on each side. 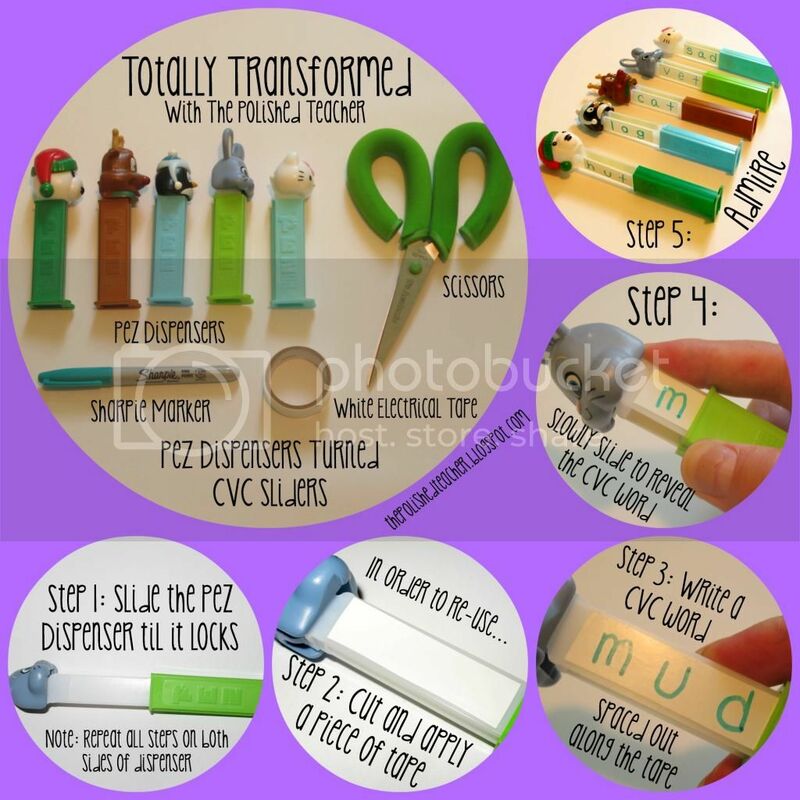 By adding the piece of tape, you have a teaching tool that can be used over and over again! However, if you don't plan on reusing these, you can skip that step and write directly on the Pez dispenser. This was seriously one of the easiest projects I have ever done! Gotta love 5 minute DIY's! 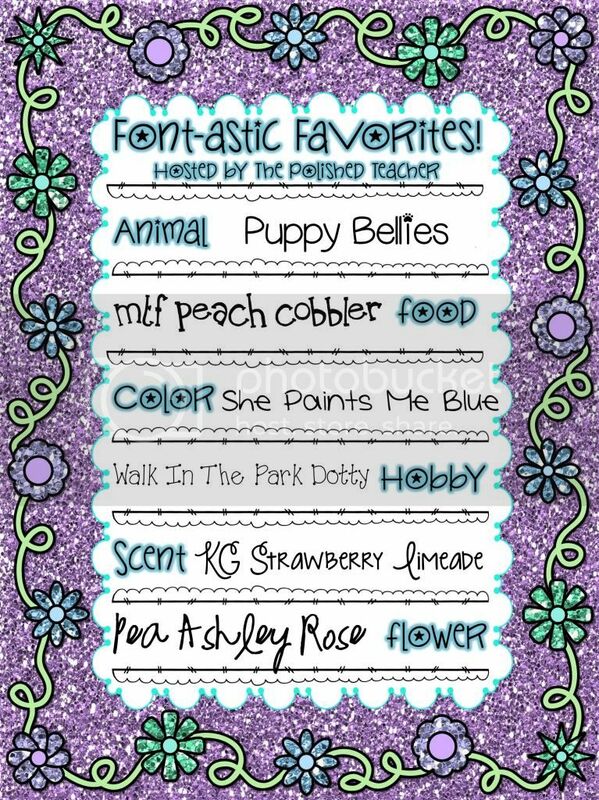 While you are here, I also "made" a linky party called "Font-astic Favorites". It's perfect for all you font obsessed teachers out there! If you have a chance, I would love for you to link up! Click the picture below to join in on the fun! 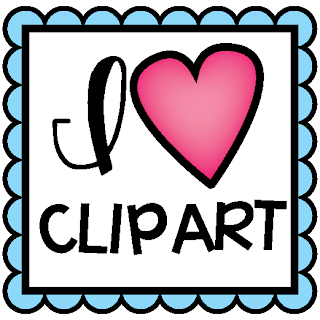 See you next week when I tackle another everyday object and turn it into a teaching treasure! What a cute idea to use the Pez dispensers. I don't think there are any kids out there that wouldn't love getting their hands on them. Brilliant idea! What a fun idea! Your kids will love them!